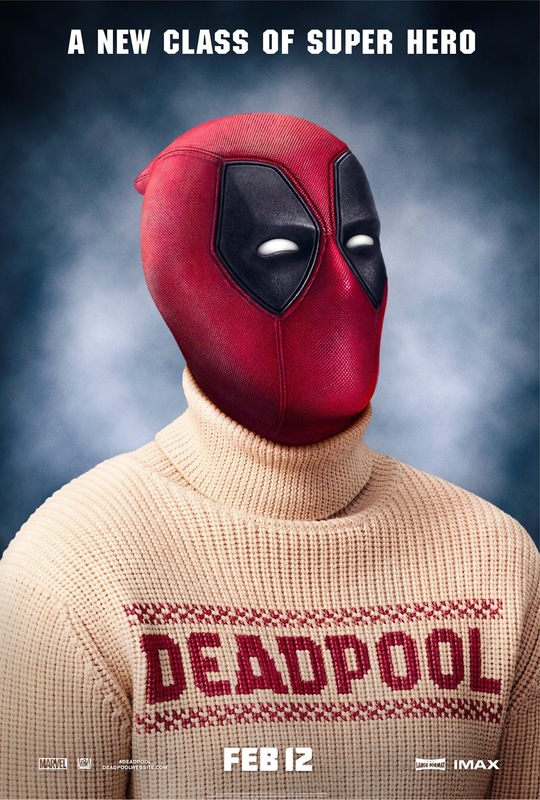 After completing the #‎12DaysOfDeadpool,‬ the unboxing of the second trailer for the Deadpool movie was a sure way to make your Christmas bloody Merry. A few posters goes on the side to make this joyous season more festive. Hope the season's greetings from this unconventional anti-hero makes you jolly. Deadpool is directed by Tim Miller. 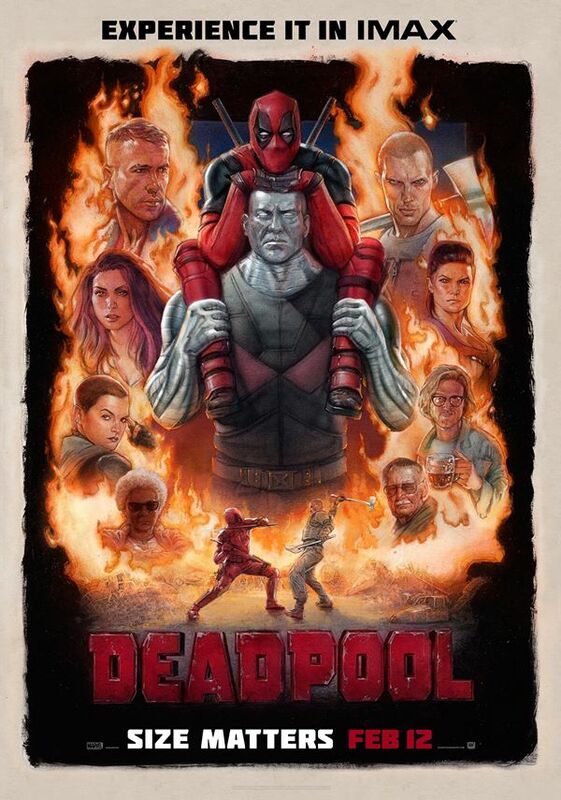 It stars Ryan Reynolds, Morena Baccarin, Ed Skrein, T.J. Miller, Gina Carano, and Brianna Hildebrand. 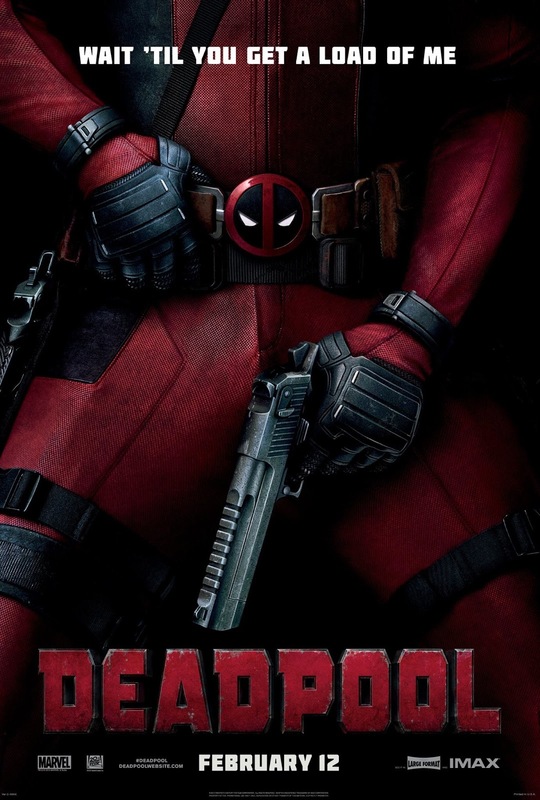 Check out the new red band trailer of Deadpool. And here is the cleaner version if you are so scaredy cat to watch the one above. Get a load of this other posters. Deadpool will hit cinemas on February 12, 2016.